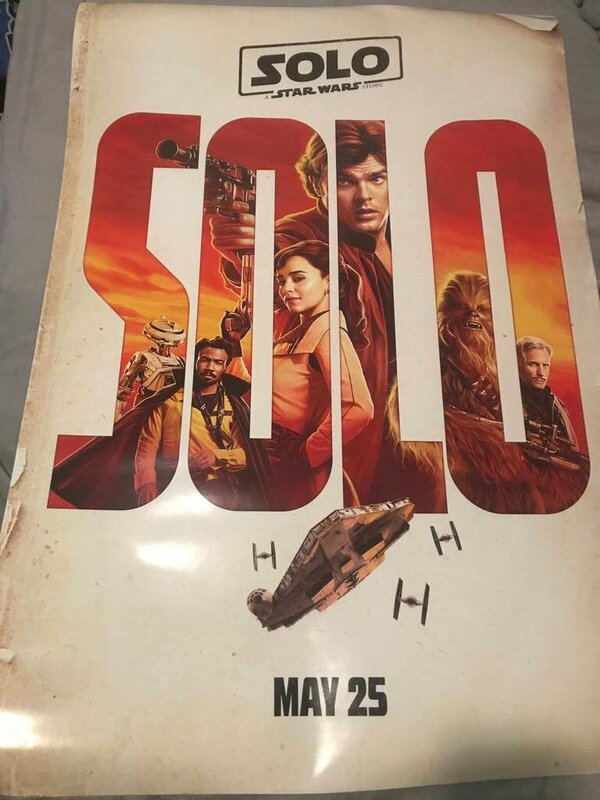 With some character posters debuting last week, the official one sheet theatrical poster for Solo: A Star Wars Story has surfaced. 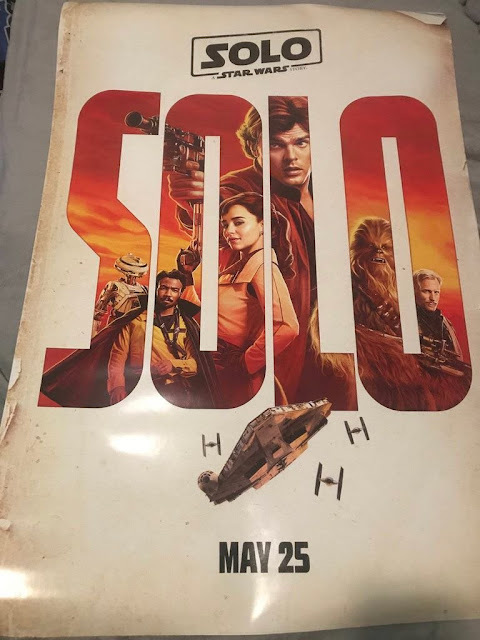 Personally I am digging the western aesthetic this film seems to be vibing, and as more time passes I find myself more, and more optimistic about Solo. Let us know what you think of the poster in the comments below!